Just in case if you have not seen this, Big Bang is clearly in play. The dominoes are starting to fall! Obviously, bearish for the Euro broader-term, but will be interesting to see how the peripheral debt trades tomorrow. The ECB Press release emerged on a waiver of collateral regarding Greek Bonds. 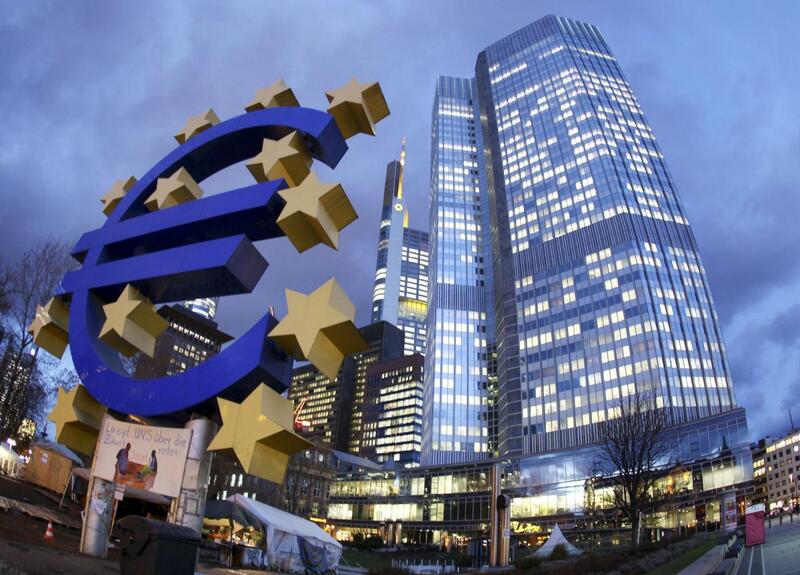 The Governing Council of the European Central Bank (ECB) lifted the waiver affecting marketable debt instruments issued or fully guaranteed by the Hellenic Republic. The eligibility of Greek bonds used as collateral within the Eurosystem for reserves as monetary policy have suddenly, yet not surprisingly, been granted a waiver. This Waiver (suspension) is in line with existing Eurosystem rules, since it is currently not possible to assume a successful conclusion of the program review. Now you can see that the so called “stimulus” of the ECB is not targeted at trying to rebound the economy, this whole thing is about bailing-out the banks. The European banking system is really just about insolvent if it were on a mark-to-market basis. Creating waivers to ignore the decline in value of Greek debt is just an illusion. This is by no means a permanent solution.